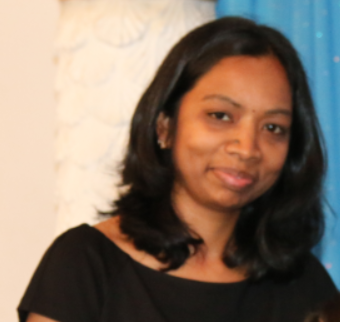 My name is Vijaya, from chennai,India. My vision is helping children in improving their skills. My passion is to teach and motivate young Children to do their best. Basically from the field of Mechanical Engineering, and having worked for several years as a Senior Quality Engineer with leading Companies in Tech Mahindra, iSoft R&D, Computer Sciences Corporation (CSC) until 2013, and as a teacher with Brainobrain. Teaching has been my passion and I must admit that I work a lot; it gives me a good feeling and greater energy because of helping so many young children everyday. 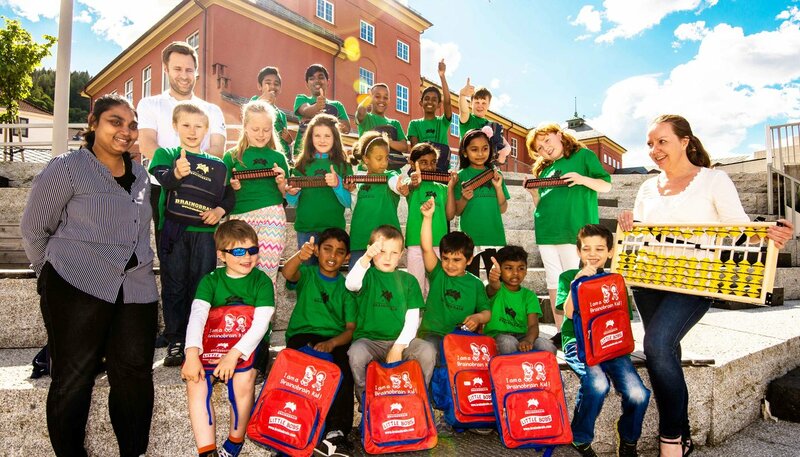 I came to Norway in 2013 and realized that the children in Norway need help in Mathematics and decided to offer an easy and fun filled Brainobrain concept to improve their Arithmetic skills, with the start of my own Organisation. The teacher in me to serve as a role model and a mentor to young children to find their inner potential. From its beginning, Brainobrain Norway has forged bonds with all the parents and children by providing structured training and proven results in children made everyone happy. I toiled around the clock to get the project to succeed. We do not have big marketing budgets. we have survived by parents recommendation to each other, and they have happily done diligently. In addition, media's like NRK, BergensTidende, Fanaposten, Barnibyen, Åsane Titedende, Stavanger Aftenbladet, Kristiansand Avis, ByAvisa, Os og fusa, Midtsiden, Årstadposten and Chamber of Commerce became aware of our concept and gave us extended support and publicized Brainobrain in their newspapers and magazines. All our teachers and partners take pride in making a great difference in every child. Ever since we have been winning over the years in improving children skills! Having its Corporate Office in Chennai, India. Brainobrain Kids Academy Private Limited is an ISO 9001 : 2008 certified institution established in the year 2003, manned by professionals who have had a decade of international experience in Kids education and training. Brainobrain operates in 28 countries, such as India, UK, Norway, Denmark, USA, Canada, Australia, Morocco, Yemen, Ireland, Slovenia, Poland, Macedonia, Libya, UAE, Sweden, Saudi Arabia, Serbia, Kosovo, Oman, Qatar, Croatia, Nigeria, Zambia, Bosnia, France, Austria,Cyprus, & Egypt. Brainobrain has more than 850 successful training centres in all these countries. Brainobrain has transformed the lives of more than 1,00,000 children all over the world with its high-quality programmes.